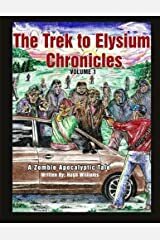 His first novel, The Trek to Elysium Chronicles: Volume 1: A Zombie Apocalyptic Tale, was published in 2015. 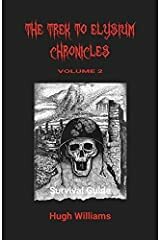 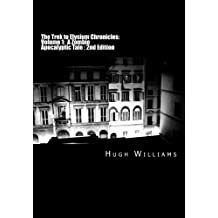 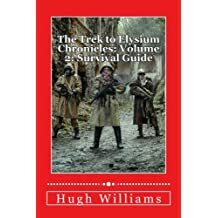 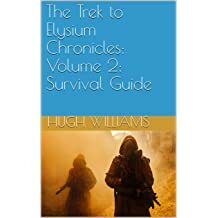 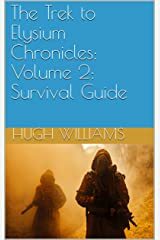 He completed the second book of the series "The Trek to Elysium Chronicles: Survival Guide" early in 2016. 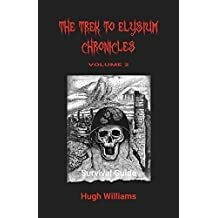 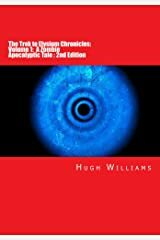 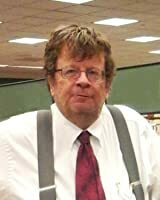 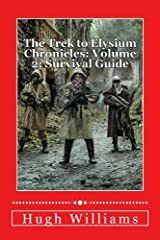 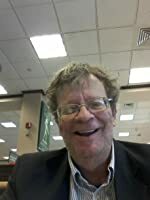 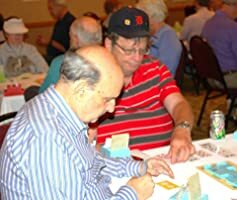 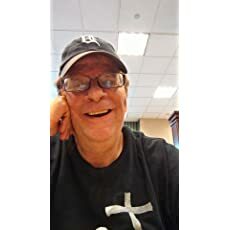 He is currently working on the final book of the series, "The Trek to Elysium Chronicles: Volume 3: End Game" and expects that to be finished mid 2018. 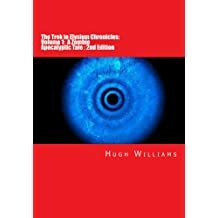 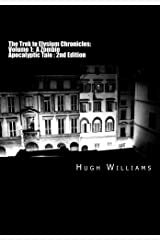 Williams also rewrote his first book and now a 2nd edition of the first book is available for all. 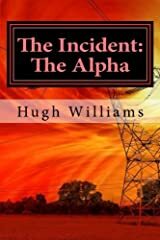 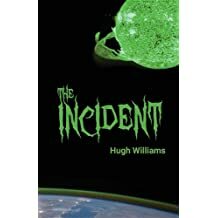 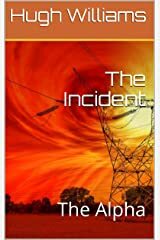 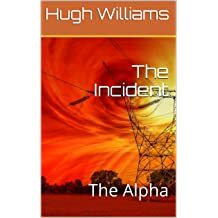 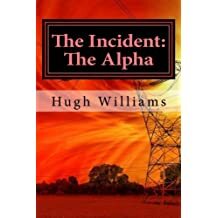 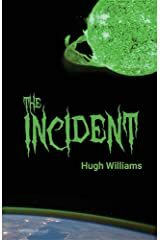 His newest book, "The Incident" represents a departure of sorts from the straight Zombie genre. 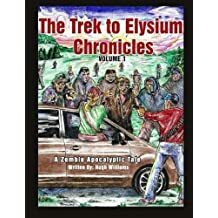 It is a crossover Zombie/Thriller book. 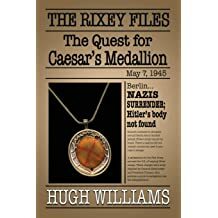 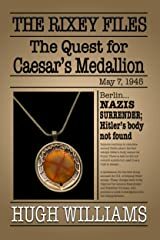 His first detective thriller, "The Rixey Files: The Quest for Caesar's Medallion" is scheduled to be released April1, 2018.